There is a “close realationship” between Google and the NSA according to Al Jazeera America, which obtained emails between the two parties as a result of a Freedom of Information Act request. 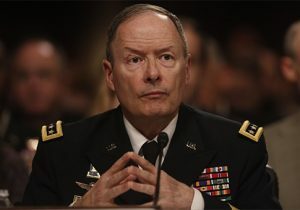 In the emails, NSA director Keith Alexander is talking to two of Google’s main executives, Eric Schmidt and Sergey Brin. In the emails, a relationship between Google and the NSA is revealed but it has nothing to do with spying on Americans or anyone else for that matter. What they do reveal is that along with many other tech companies, Google participated in efforts to combat cybersecurity threats and the NSA was equally involved in those initiatives. In one email, for example, Alexander invites Schmidt to talk about the mobile threats and other security issues in a four-hour briefing. Yet, given the context of that email, it truly looks like Google was helping the NSA combat security threats from countries like China. The two separate strings of communication are based around the Enduring Security Framework (ESF) which was created in 2009 by multiple US government agencies and the CEOs from more than a dozen tech companies. Therefore, if these emails are a reason to be suspicion of Google, then people should also be worried about the other 19 tech companies involved. Google, Facebook, and many other mainstream tech companies have stuck to their guns. According to statements from the companies since the first NSA revelations came out in 2013, they do not share data with the US Government unless they are legally required to do so. Unlike the way these emails have been painted, there is no reason to think that Google is lying. Other emails are supposedly going to be released in the near future but if they are anything like the current ones, then there is probably nothing to get too excited about. 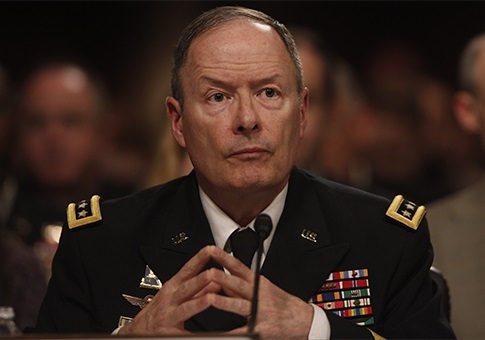 Summary: Emails between Google executives and NSA director Keith Alexander have been released. They show a relationship between the two parties, but not one that deals with domestic or foreign spying.